United Tilt Tray Service offers 24-hour towing and roadside assistance in Perth because we know that having your car breaking down on the side of the road is not only stressful but inconvenient too. 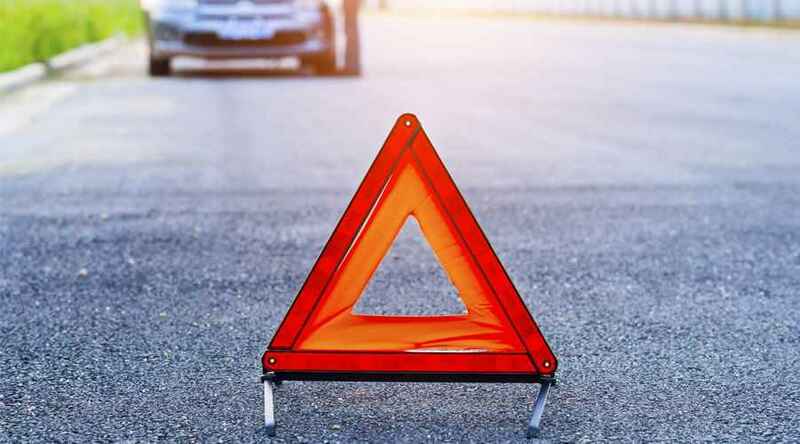 And, because breakdowns can happen at any time, we offer our roadside services 365 days a year so that we can be there to help you whenever you need it. As a specialist towing company, we’ve employed a team of experts who can handle any situation. If you’ve broken down on the side of the road, have gotten your vehicle lodged in a ditch, or are stranded off-road, our team can help you. No Membership – Unlike many breakdown towing services, you don’t need a membership to get help from us. Just give us a call, and we’ll be there as soon as possible. A Large Fleet – We can tow most kinds of vehicles because of the variety of trucks in our fleet. We have a host of tow trucks and tilt tray trucks at our disposal that are fitted with professional equipment. Wide Area of Coverage – We can dispatch our team throughout Perth and its surrounding regions. So, no matter where you are, if you need us, we can be there. We Take on Anything – No job is too big or small for our team to take on. We’re equipped to handle a wide range of faults at the scene, and once we’ve secured your vehicle, we can transport it wherever you need it to go. If you need a towing quote, complete our online form, and we’ll get back to you promptly. Our quotes are free and come with no obligations. Alternatively, give us a call to find out more about our roadside services. We work throughout Perth and the surrounding regions, so we can provide the assistance you need, when you need it, for your complete peace of mind.